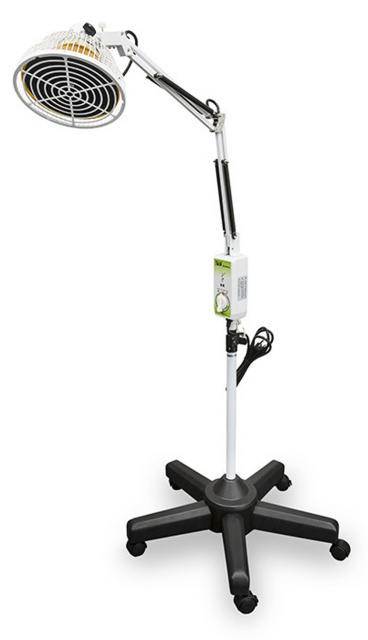 TDP Lamp (also known as the “miracle lamp” for their results) were invented back in 1985 and won the product award for best therapeutic health device of the century. What makes these heat lamps different from other infrared heat lamps? A TDP Heat Lamp contains a mineral plate. This is a round plate coated by a mineral formation consisting of 33 elements essential to the human body. When the curing plate is initiated with a built-in heating element, it starts to emit far infrared or FIR waves. Since our bodies also emit this type of energy, FIR is easily absorbed in our skin as deep as 3.5 inches. This mineral plate is what distinguishes TDP lamps from other traditional far infrared lamps. The curing plate, when properly heated to the right temperature, ionizes the minerals and radiates them outward where your body absorbs it. How Does a TDP Lamp and Far Infrared Therapy Benefit You? See The Answers Below. With this TDP mineral lamp, you can get pain relief while having a warm, soothing feeling. You can use this far infrared lamp anywhere in your home, or take it in your office. All you need to do is start the far infrared heat lamp, and position yourself to where you want the infrared heat lamp therapy. It will relax your muscles and do all those wonderful things mentioned above while relieving your pain. Improved technology utilizes ceramic tubes instead of heating plates: The infrared heat tubes are more durable, heat up quicker and to a higher temperature. Built-in timer (0-60 minutes): Set treatment duration by turning the dial clockwise, so you will not have to remind yourself to turn it off. If you do not want to use the built-in timer and rather leave the continuous power on. Just turn the dial counter-clockwise from the off position instead. 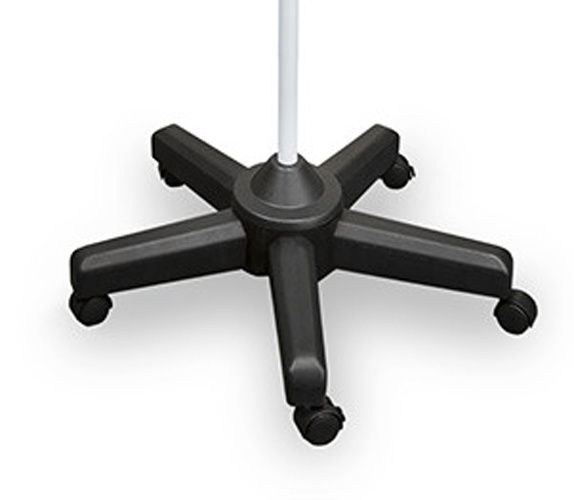 Wheeled base with two locking wheels: The wheeled base makes moving within and in between rooms easy, while the wheel locks ensure stability during use. 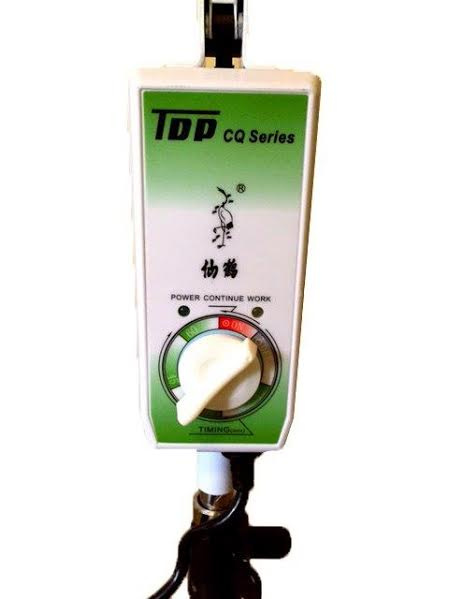 Long Lasting Hours: The TDP lamp head has an estimated working life of 1000-1500 hours. This means that they should last for years if used once a day for 20-minute treatments. Moreover, if you need tdp lamp replacement head or any other parts, just contact us - we carry a complete line of TDP lamp replacement parts. Order This TDP Heat Lamp and Enjoy the Health Benefits Of Infrared Heat Lamp Therapy!